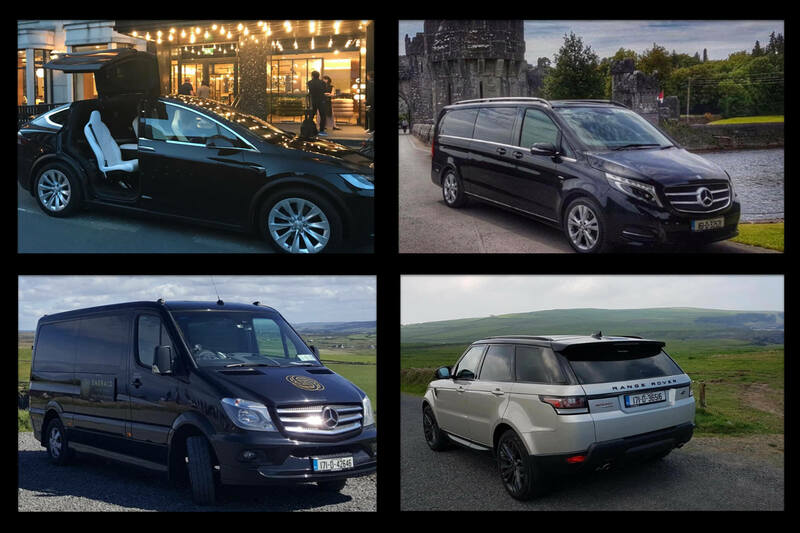 Emerald Chauffeur Drive is headquartered in Dublin and provides a nationwide service throughout Ireland. 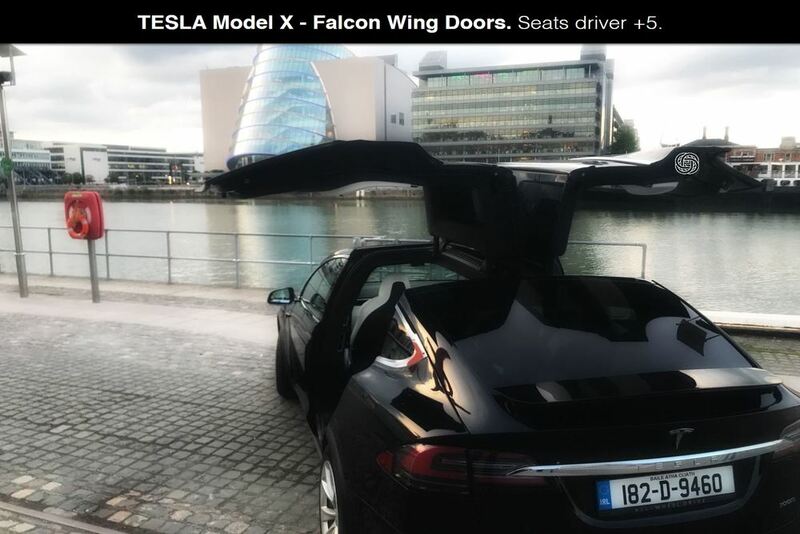 We are one of the most established chauffeur companies in Ireland and offer a diverse range of vehicles and services. We assist business professionals with road shows, airport transfers, day tours and entertaining. Our vehicles are also popular for weddings, events, debs and much more! Our parent company, Emerald Elite Group, is comprised of a range of travel services which Emerald Chauffeur Drive serves as the transport backbone. Emerald Elite Group is an international tour operator with offices at Dublin Airport and Edinburgh City Center. Private tours of Ireland with a driver guide are a specialty and we are confident nobody does this better.